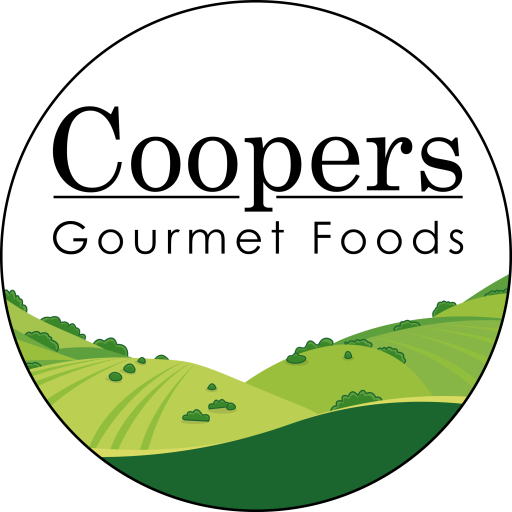 As this is our first blog post, we thought we would share a little bit about ourselves..
After 20 years as owner of Gillhams Deli in Oswestry, former Shropshire chef Ivan Watkiss founded Coopers in 2009. 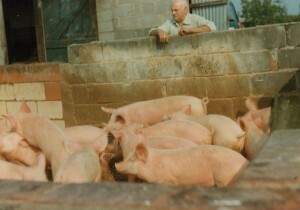 A real foodie, Ivan’s entire family is involved in catering; ‘I’m from a line of cooks, and caterers,’ says Ivan, ‘My maternal grand-parents lived the good life on a small farm, where they reared animals and grew veg. 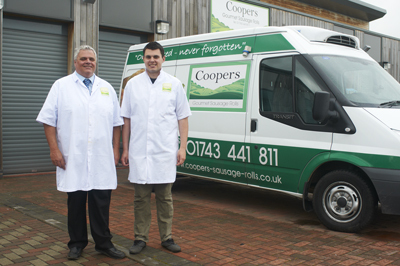 I helped them from seven years of age, and that’s what started my passion for great local produce.’ Since 1991 Ivan has developed Gillhams into a thriving Deli which offers a bespoke catering service for private functions, parties, corporate catering, business lunches and high profile events. Gillhams also has a popular coffee shop, and every aspect of the business focuses on old-fashioned customer service. 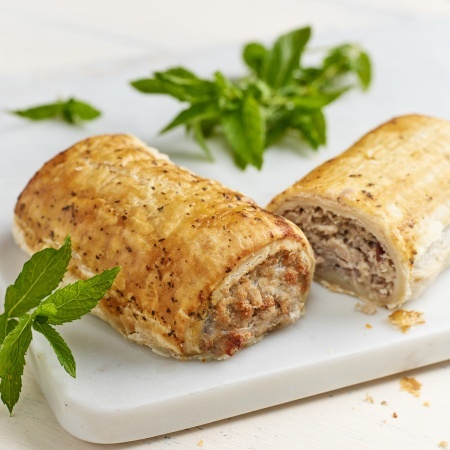 ‘Everything we do at Gillhams is born out of our love of good food, and that was the starting point for Coopers Gourmet Sausage Rolls,’ says Ivan. ‘When the recession came along I decided to diversify and disappeared into the kitchen. 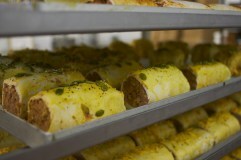 I began creating the perfect sausage roll, because I’ve always thought it has a bad press – pe ople have experienced so many cheap, mass produced versions, but I knew it could be a delicious foodie product.’ Ivan’s prototype Cranberry & Nut sausage rolls were devoured by staff and never made it to the shelves. The first customers clamoured for more and he couldn’t make his next creation – Shropshire Blue & Caramelised Onion – fast enough.